Loudspeakers in the high polish veneer and carbon fibre finishes are coated with a multi-layer lacquer that is hand buffed to a high gloss. Depending on the finish, between 4 and 13 layers of lacquer are applied. This is a slow painstaking process, as each layer of lacquer has to be allowed to fully harden before it can be hand polished and the next layer applied. This can take several weeks, but the result is deep lacquer coat that oozes luxury. 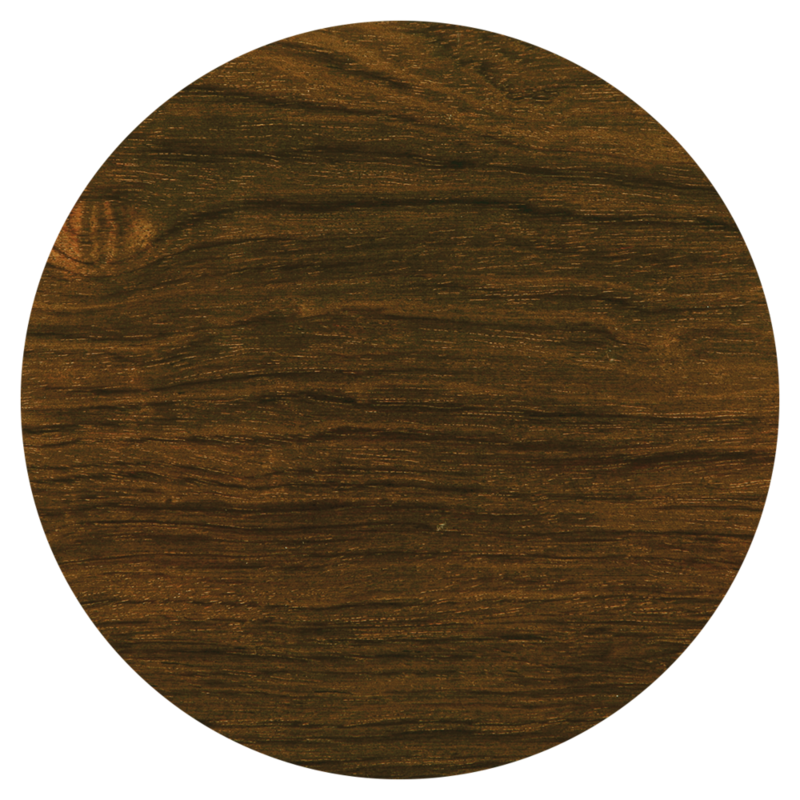 The thick lacquer coat we use allows most scratches and other surface damage to be relatively easily repaired. Light scratches may be simply polished out. Heavier scratches may be repaired by applying lacquer over the damaged area and then polishing this back. Pictures of our standard veneers are shown below. Please click on any picture to see a larger image. 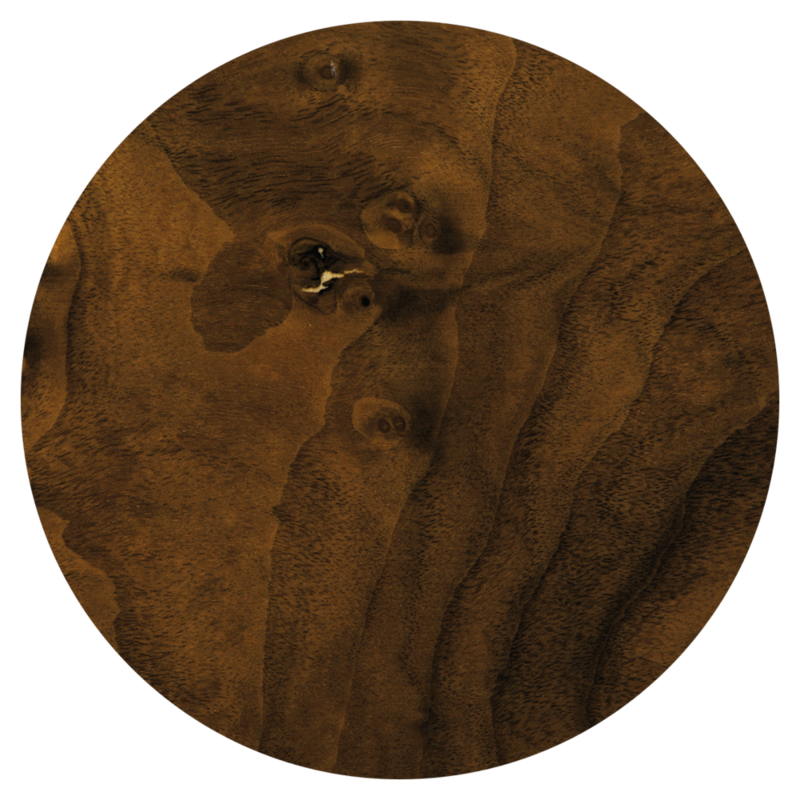 Veneers are a natural product and while we make every effort to match the finish on a set of loudspeakers as closely as possible, there will inevitably be some minor variation in grain and colour which is beyond our control. Custom veneers are available on request. We offer both satin and high polish paint finishes and can match the shade to the RAL colour specified by the customer. RAL colour charts may be readily ordered online. 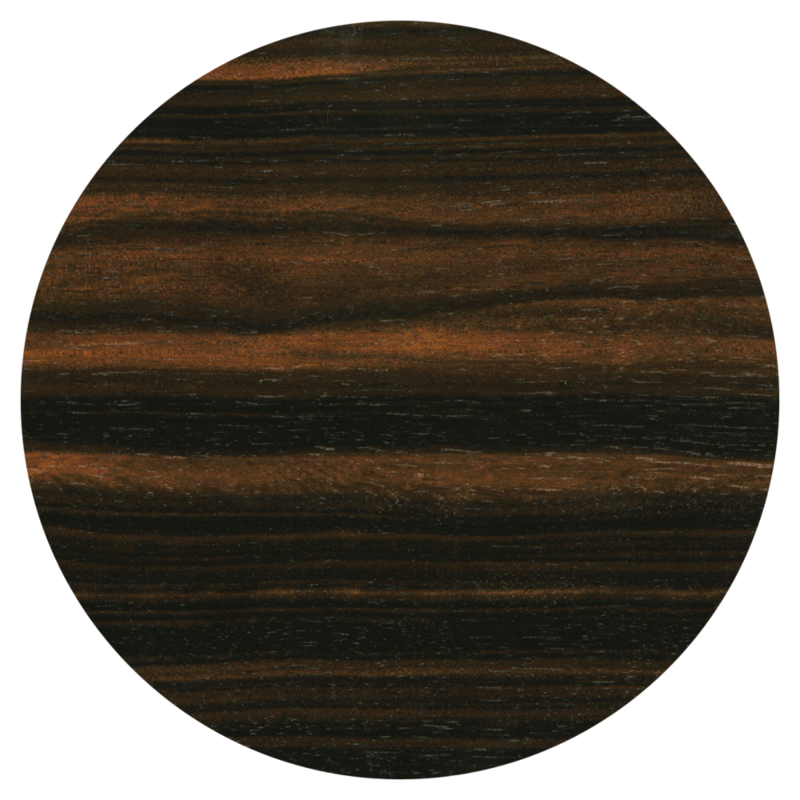 This is a very high quality finish and the result is comparable to the very best quality piano finishes. If you have any queries please contact your dealer or national distributor for more information.